We are Idaho’s community info and listing search engine. 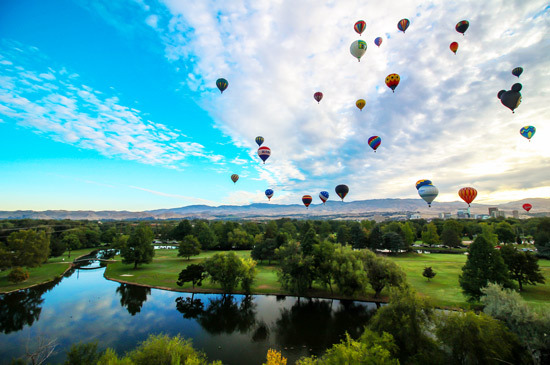 Find out more about the capital city Boise Idaho, its surrounding cities in the Treasure Valley and all that Idaho has to offer. 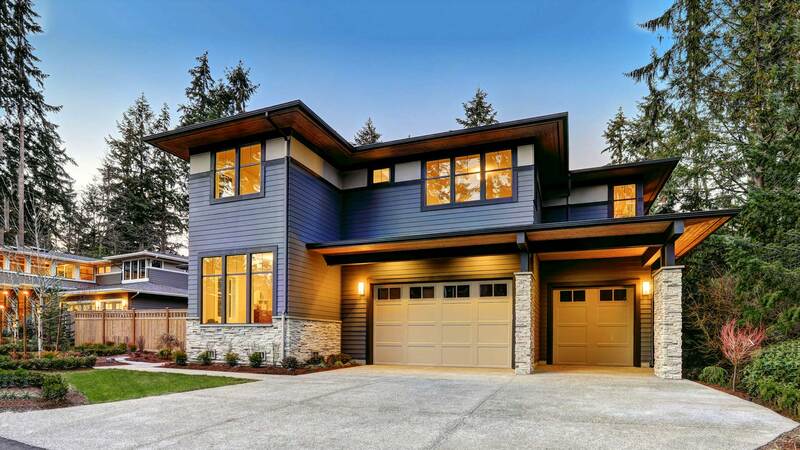 Real estate listings are our core, community information is our passion! "Our experience with City of Trees reality was above and beyond expected. Brent and Jeremiah were concerned with our needs, listened to our wants, and worked... continued"
"Amazing company, amazing employees. Truly cared about me and my situation and did everything they could to show I’m a person they care about and... continued"